The Auto Rollup Awning is a spring operated retractable blind, combining easy height adjustment and pre-tensioned fit for your outdoor needs. 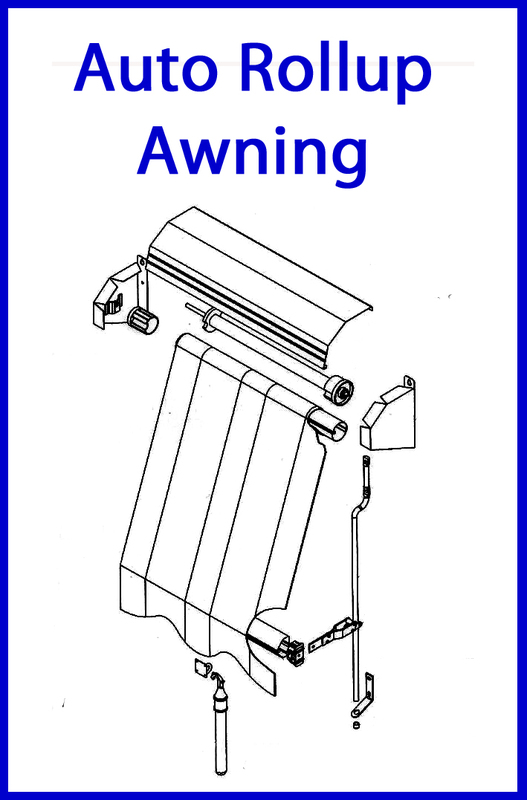 This pre-tensioned, spring hidden awning system is handle operated which automatically retracts once released from its open position. 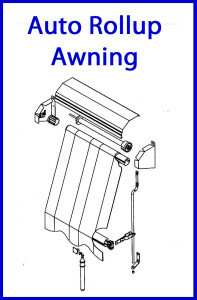 This style of awning is very popular for its easy auto roll-up system, making it light and safe to use. Coastal Canvas & Vinyl Fabrication will CUSTOM MAKE & INSTALL your new Auto Awning with excellent after sales service. Coastal Canvas and Vinyl IS A LOCAL BUSINESS who not only provides a professional measure, quote and installation service, but also supplies parts and completes repairs to your old awning.